A small town steeped in history and legends, Blarney provides a convenient base for exploring the southwestern portion of Ireland. 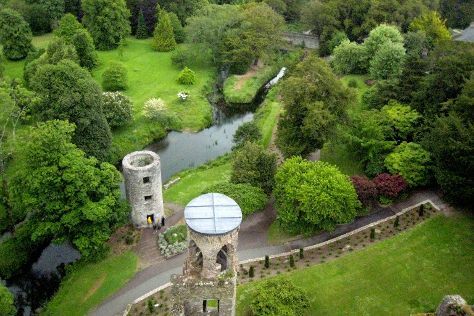 Kick off your visit on the 13th (Mon): get engrossed in the history at Cork City Gaol, contemplate in the serene atmosphere at St Fin Barre's Cathedral, then make a trip to University College Cork (UCC), and finally get to know the fascinating history of Blarney Castle & Gardens. For photos, other places to visit, reviews, and other tourist information, use the Blarney trip planner . If you are flying in from United Kingdom, the closest major airports are Cork Airport and Shannon Airport. August in Blarney sees daily highs of 20°C and lows of 13°C at night. Wrap up your sightseeing on the 13th (Mon) to allow time to travel back home.